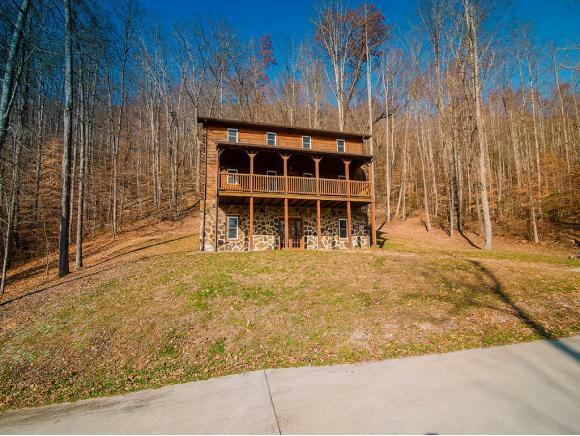 257 December Dr, Dryden, VA 24243 (MLS #391281) :: Highlands Realty, Inc. 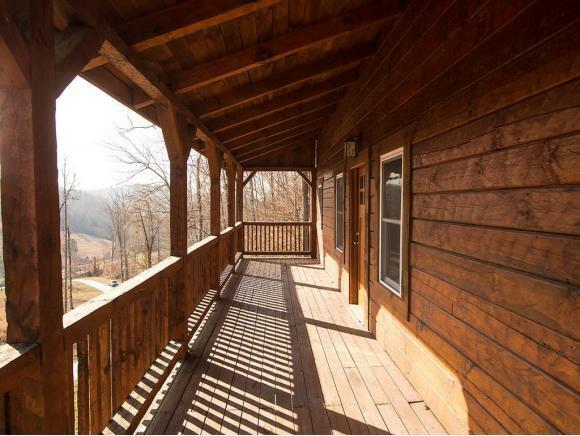 Welcome to your mountain getaway! 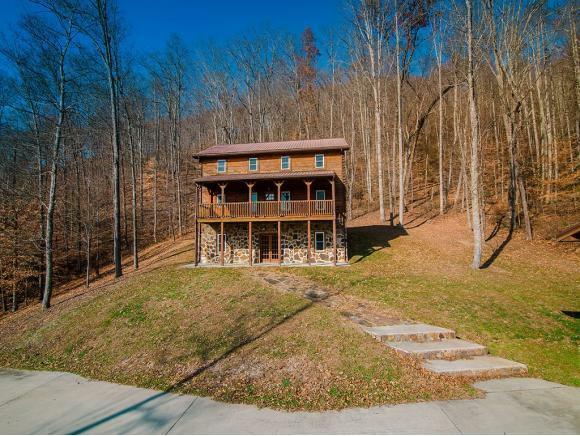 Whether you enjoy the outdoors or would prefer to warm up next to the fireplace this home has it all! It has over 8 acres for you to explore. The garage is large enough for all of your project and storage needs. With 3 fireplaces there is room for the whole family to enjoy some peace and quiet. 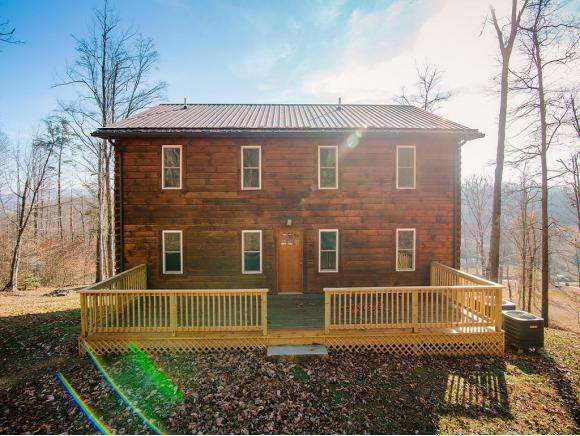 The home has a fully finished basement with full kitchen, perfect for the in-laws or guests!